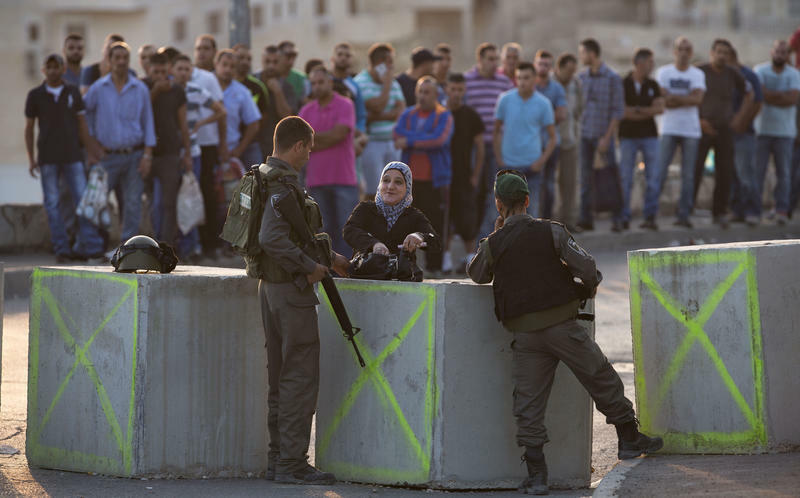 Palestinians sit in a line of idling cars that stretches downhill, waiting to be allowed out of their East Jerusalem neighborhood via a road partially sealed off by Israeli police. Around the corner, Palestinian driver Waleed Mattar has stopped the school bus at a row of new, sharp-edged concrete cubes blocking his usual route. The kids now have a long walk home. This is a neighborhood in East Jerusalem called Jabel Mukaber, with a population of more than 20,000 and a median age of just 18. To talk about how the Russian air campaign is affecting what's happening with rebel and regime fighters on the battlefield, NPR's Alice Fordham is here in the studio. Hey there, Alice. ALICE FORDHAM, BYLINE: Hi, Audie. More than a year after the U.S. led the formation of an anti-ISIS coalition, the extremists still hold large parts of western and northern Iraq. In the west, ISIS took the desert provincial capital, Ramadi, four months ago. A much-anticipated counteroffensive never materialized. In a small area of Anbar Province that ISIS doesn't control, five Iraqi flags on bent brass poles mark out a parade ground bordered by a junkyard and dilapidated warehouse. 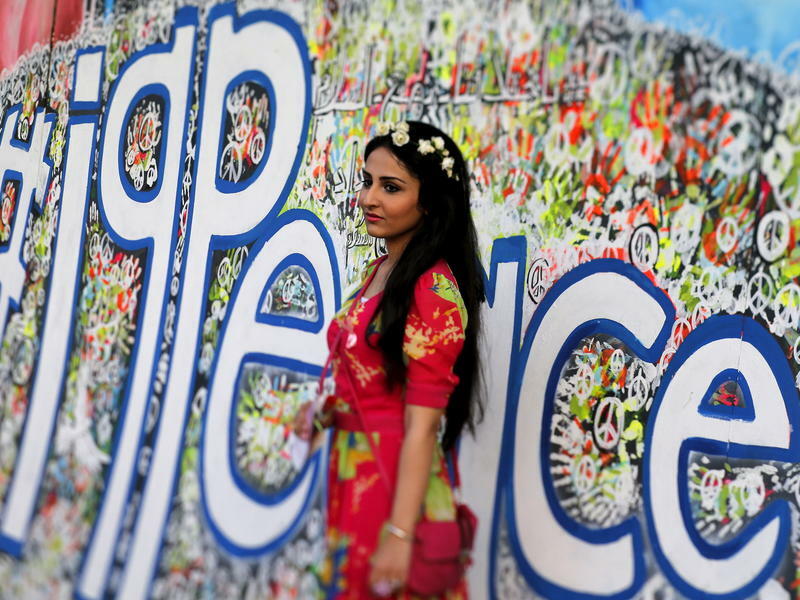 The Baghdad City of Peace Carnival started four years ago, with a young woman named Noof Assi. 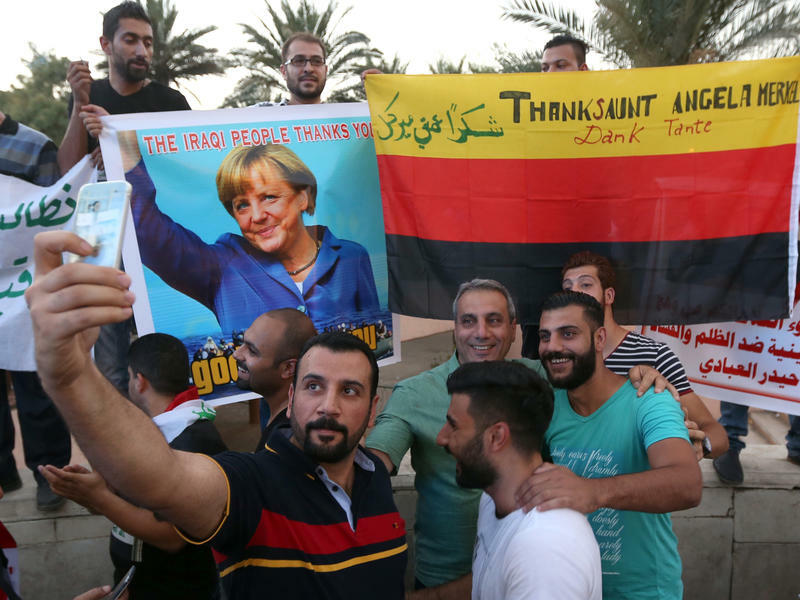 "We started talking to people about a celebration for peace day in Baghdad," Assi says. She's referring to International Peace Day, which is September 21 — and which hadn't been celebrated in the war-beleaguered Iraqi capital. "Everybody was taking it as a joke and never taking us seriously," she says, "because, like, in Baghdad? Celebrating peace?" At first it seems lively outside on the weekend in Baghdad — the lights are bright in open-air cafes, music streams from beribboned cars in a wedding party and at Ali Hussein's juice stand, decorated with plastic bananas, they're squeezing oranges on old brass presses. But even as Hussein offers me a sharp, fresh juice, he's downcast. When I ask about the subject on everyone's mind here — the migrant flood into Europe — he laughs. "We were just talking about this!" he says. Several of his friends just passed by to say farewell. 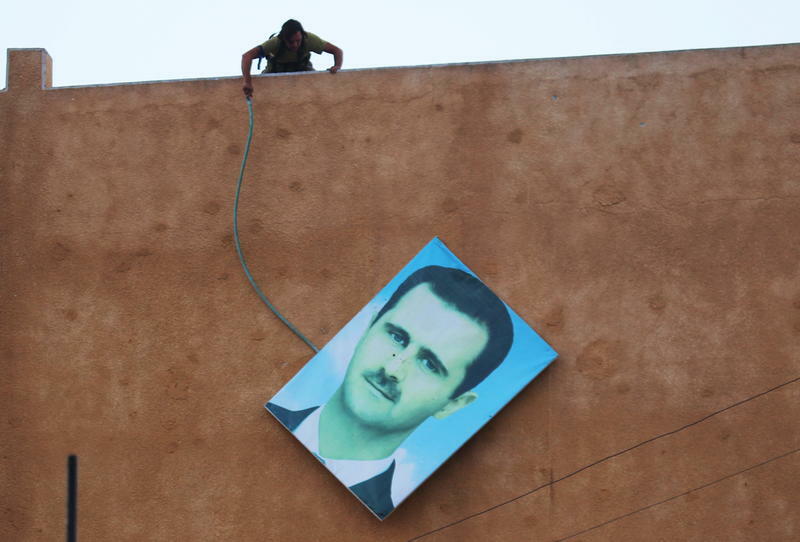 In Syria, the self-named Islamic State or ISIS is making significant gains into territory held by the government. NPR's Alice Fordham reports that it's believed that ISIS is affecting people as it advances, including many from Syria's Christian minority. A small group of U.S.-trained Syrian fighters entered northern Syria late last month and waited for their mission. They were on a base, with American supplies that included heavy machine guns, communications technology and laser pointers for directing airstrikes. These fighters are, in effect, the elite members of a much bigger rebel group called Division 30. 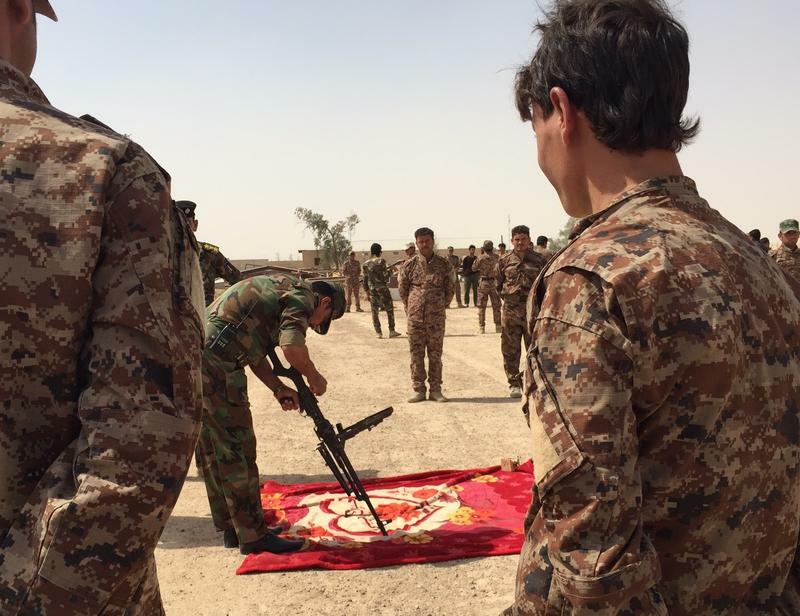 Their mission is to fight the self-declared Islamic State, though there are multiple factions involved in the Syrian civil war. The sun has very nearly set on Beirut, and in a bar called Anise, they're mixing the first cocktail of the evening. There's vodka, vermouth and iced glasses. And next to the bunches of mint for mojitos are sage, wild oregano, rosemary and the Lebanese favorite, za'atar, a kind of wild thyme. 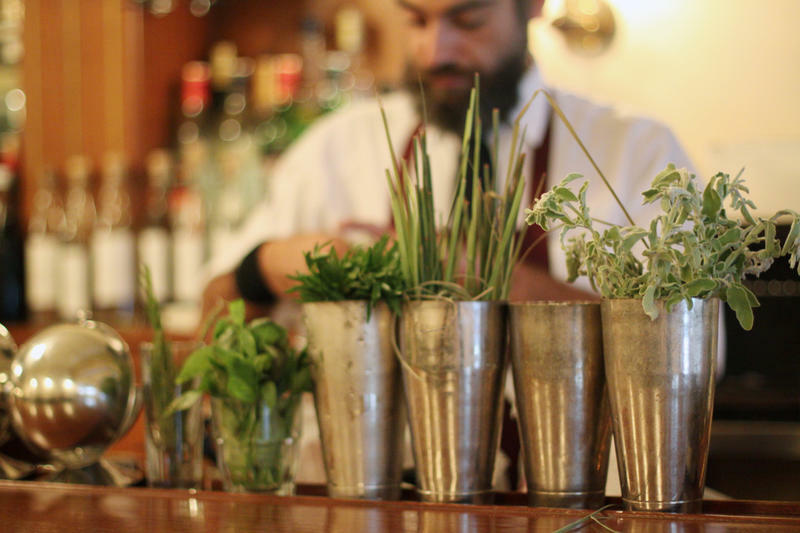 Here in Lebanon, mixologists and brewmasters are taking a national cuisine and reimagining it in liquid form. 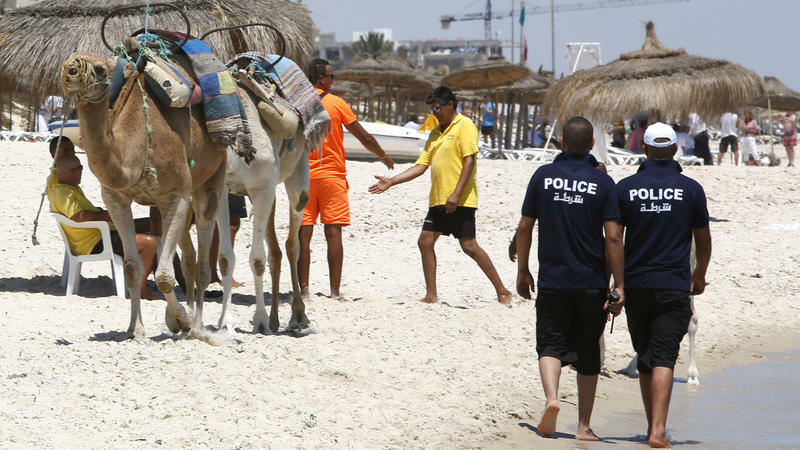 Editor's Note: An attacker opened fire on a beach in Tunisia and killed 38 people on June 26. NPR's Alice Fordham went to cover the story. 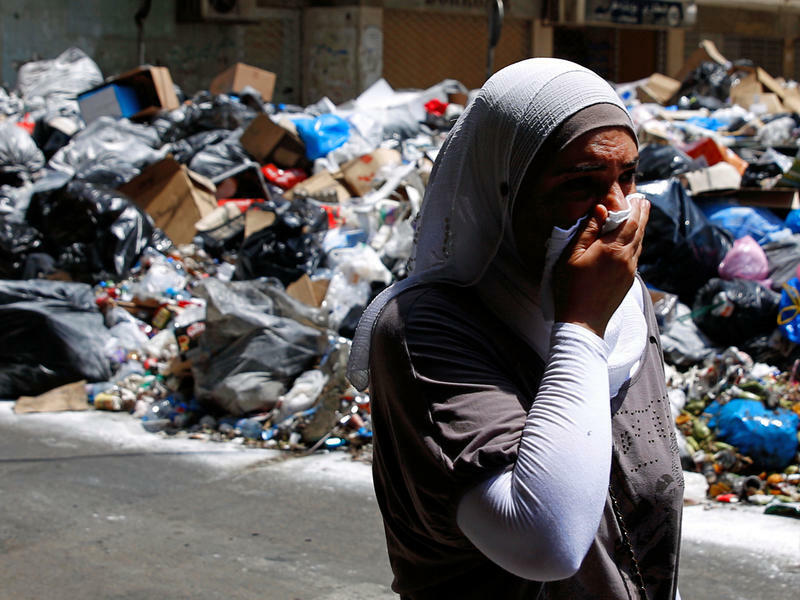 She used to live in Tunisia and reflects on how the country's changed in recent years. 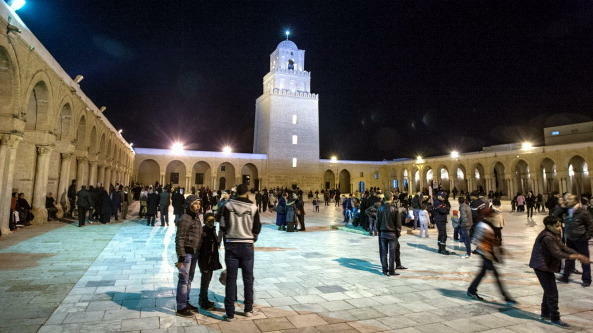 Two years ago, I first went to the town of Kairouan, one of the holiest sites in Islam. Tear gas drifted around the beautiful old stones of the Great Mosque and nervous police sheltered in small patches of shade. They were there preventing a rally by an Islamic extremist group who wanted to wave black flags and chant intolerant slogans. The al-Nidaa mosque in northern Baghdad looks grand, with clean, modern lines swooping up to a blue mosaic dome. But inside it's squalid, with piled-up mattresses, cooking pots and almost 60 families. Most are Sunni Muslims who fled the western province of Anbar when the self-proclaimed Islamic State advanced against the Iraqi security forces two months ago. "We suffered a lot in our journey," says Wafaa Ahmed, a widow who walked for days with three sick children. "But the worst suffering was here in Baghdad." Tunisia was in shock after at least 38 foreign tourists were killed Friday at a beachside hotel, apparently by one man: Saifeddine Rezgui, who was in turn killed by police. Amid the horror, there was defiance in the air in the seaside town of Sousse. 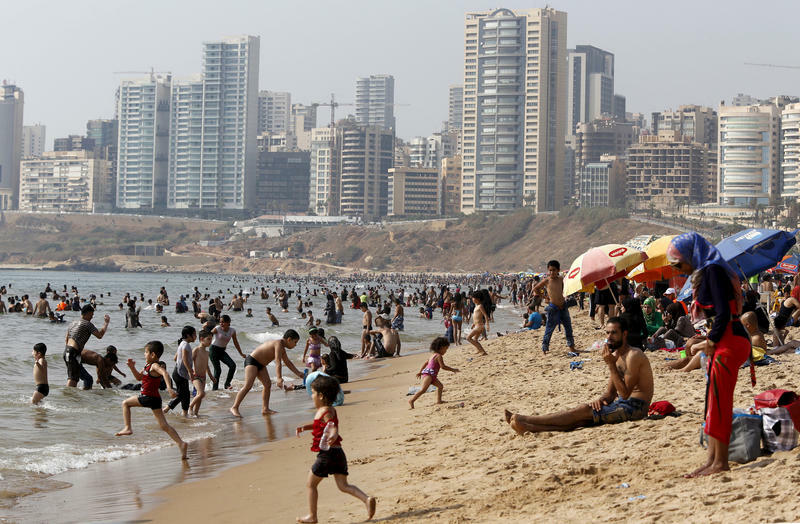 Hundreds of foreign tourists decided to stay, and were out on the beaches. And local residents held a patriotic demonstration, waving the red national flag and chanting about unity in a palm-fringed square. The dirt roads on the border between Syria and Lebanon wind across a mountain range dotted with little wildflowers. 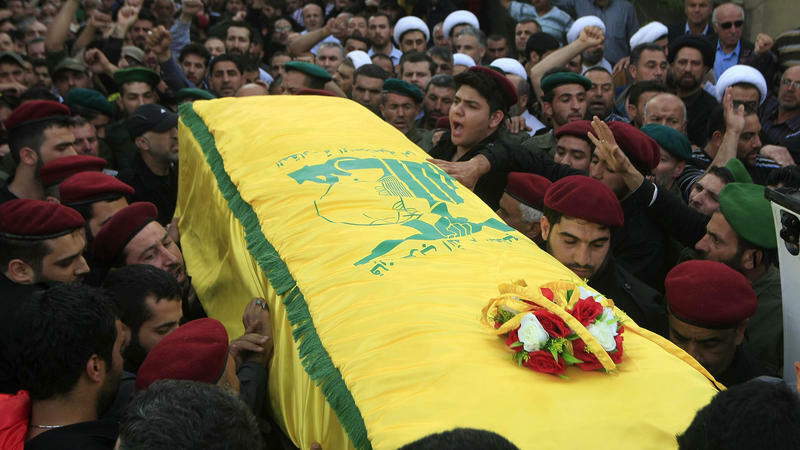 It's windswept and deserted except for a few hilltop outposts with clumps of gray tents, machine-gun nests and flags that fly the green and gold colors of Lebanon's Hezbollah movement.